Asian people are among the highest users of the social media marketing, but few individuals in the state have the expertise on how to make use of social sites on the available market globally.Asia has the highest numbers of Facebook users, but only a quarter of business people have the knowhow on uses of digital marketing tools, noted Kiran Rghavan, who is the leader of Facebook business development, noting findings from a research in Digital information.To plug this gap, the massive social media returned to its Preferred Marketing Developer ideas to enhance growth of the native ecosystem in the region and ensure additional marketing features are established. In fact, many business tycoons irrespective of the commercial properties they own, like shops, restaurants and eateries, street markets and many more have started focusing to switch into the online business. Parts of its work included luring international preferred marketing developers to increase their work to Asia. Since march 2014, 12 worldwide preferred marketing Developers have put up stalls in Singapore while 20 more have done the same allover the Asia-Pacific including India and Honkong.They include Social bakers and Ad parlor, which have started its work in Singapore, During a phone interview Raghvan stated 10 out of the Preferred Marketing Developers are up to the task on digital advertising, he stated that Facebook has features for marketing across Adverts, Insights and pages. This has brought forward efforts to grow native Preferred market developers in Asia since these Developers have better knowledge of local markets and are able to fasten projects, Raghvan said. Three native marketing developers have been posted to Tokyo, Seoul and Sydney with the others in the process of joining the team, he stated.Proffered market developers are technology providers who work in tandem with media business agencies to lure customers. Several PMDs have expertise in online searches, statistics, and data analysis and increase these capabilities to be PMDs.Rghavan stated that travel, e-commerce, online shopping and games are the targets that Preferred market developers are aiming at, as business people in the market have to lure huge numbers of reliable clients and use optimization and reliable marketing. Facebook is among the largest and most logged into social site on the web. For many financial organizational it is a great platform for their marketing and customer relation. With the fact that there is a very huge number of Facebook users worldwide, anything you share on Facebook can be categorized as a viral message. Sometimes viralmarketing on Facebook can be difficult, but through great connections and the huge network it easier to put across an advert. Company recently revealed some new features at the annual conference which is called F8. Go to Facebook and create a Facebook page with a catchy title of your business, input your business number and location, say what your organization, company, or retail shop does and the great services you offer, the advantages of choosing your services or products.It is very much obvious that your business marketing success will be determined by the number of Facebook likes you get. 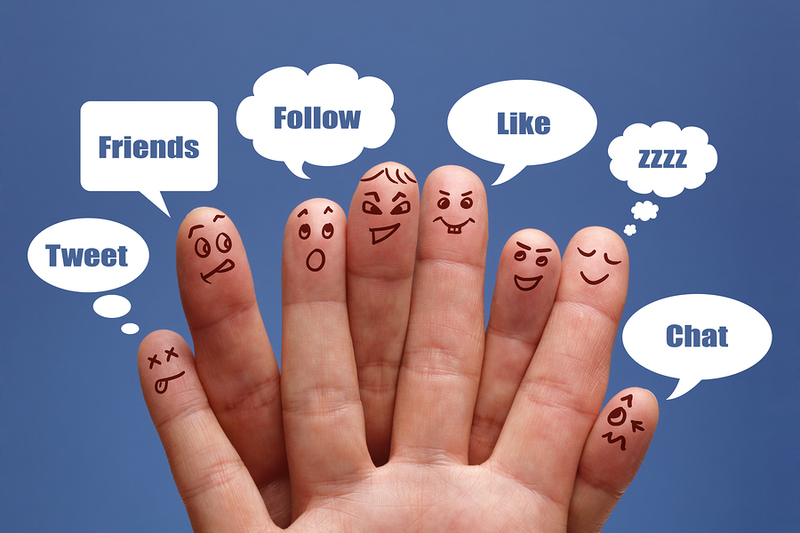 Those who will like your page will have more views of your content. If you share a certain message about your products and your fans tend to like it, it may easily go viral as the users might decide to share it to their friends, and their friends will also be interested to join your page. If you really want your organization to go viral on Facebook, it should be outstanding and not similar to others found in the social media. Your post should evoke emotions to the readers such as curiosity and excitement; soon people will start messaging you or calling you just to know a little more about your brands. The photos you share on your page should be images of your products and brands and their prices. People are easily attracted to photos more than links. Most business organizations usually post conspicuous photos with a link to their blogs so as to grab attention of the individuals. Another great way of marketing yourself is to launch a contest whereby you can gives discounts or gifts to people who share your page the most, and also giving them a certain target of likes in a day. This strategy has proven to work for businesses, you will be surprised by the number of orders you will start getting online. Nowadays, many companies have started using different types of online and offline promotional techniques to achieve brand awareness and enhance the popularity of their offered products in front of public. However, in order to achieve the top position, it is essential for you and your company to thing about the formulation of sound online marketing strategy and analysis of its influence to enhance the position of sites over internet. Simultaneously, it is essential for every business owner to install advanced technology-based systems to perform offline marketing activities in effective way as possible. Thus, here, you will get some important tips to make your strong position via social media networks in case of online, while cold calling methods to attract customers associated with traditional field marketing. Majority of people spent long periods by creating their accounts over different types of social media networks. Thus, if you choose for using these media to undergo your marketing activities, you can easily approach large numbers of people. In this case, you have to think for encouraging your prospects, so that they can add you and your business site into their contact details present over different social networks. Online marketers involved in social media marketing should always keep in their minds that messages over social media are best ways to publicize new offerings of the company, bonus, promos, discounts and special offers, important business or company events and updates about appointment of new staffs. Thus, in this case, you not only require simply posting various images, videos and text messages, but also should replying and interacting with contributors. “Social media platforms use APIs in order to allow the development of web applications that will be suited to its own programming structure for third parties to use and integrate its service features to their own websites.” Read more from here. Cold calling refers to a sales process, where marketers or callers approach prospective customers via phone calls and emails. However, in order to cope up the competition it is essential for callers and companies to use effective systems to analyze the responses given by target audience during the calling process. Thus, Skylex Info Systems, well-known company has introduced an efficient voice solution equipped with the facility of Tunable call history filters. Tunable call history has incorporated varying details associated with made or received calls, which include recording of time and date, customers’ contact details, origin of calls, emotional level for every dialog participant and various dialog topics. In last few years, an expansion of online business increases. Many businessmen and entrepreneurs promote their business with the latest mobile apps. The innovation is being on a daily basis with more improvement and ideas. So let’s have a look at the latest marketing trends. We are living in the fast paced world and use texting, emailing and social media. We think that everything should be fast and quick. So marketer also steps forward towards this. They are using messages, pictures and videos to promote their products and offers. In recent years, social media has expanded to different platforms. Pages like Pinterest, Instagram, Google+, and others have become increasingly popular. That’s why the retailer in social media is working to vary their outreach. Digital marketing has treated in a different traditional advertising. Some of them are growing slowly, but surely, it will change. For example, many citizens now watch TV with a Smartphone and tablet. So many organizations started digital techniques to maximize the number of consumers. What Can I Find in Camden Lock? 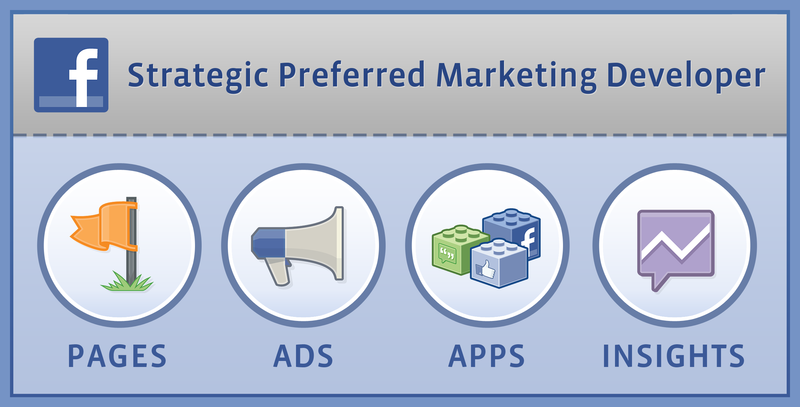 Posted in: Marketing Automation, Social Media Marketing. Tagged: bebo kobo, camden lock. Camden Lock Village started in 1974, and was purchased by Bebo Kobo in the 80′, since then, it has been a market place full of activity and bustling with shoppers from all over London, and all over the world. Camden Market is full of shops ranging from clothes, accessories, and beauty and health services. There are shops that cater to men, women and children’s clothing, as well as alternative, punk, fetish fashion and even designer clothes. At Camden Lock, not only will you find things that you need, but you will surely stumble upon something that would spark your interest. There are shops that sell jewelry pieces from designers and makers. Some of these pieces are from Camden markets, but you can also find jewelry from the Far East. For art appreciators, there are shops selling paintings, sculptures and even antique and collectable pieces of art. Furniture can be bought in Camden Lock too, from delicate pieces of décor to dressers and handcrafted kitchen furniture. Hair salons can be found in the market. Health and fitness services that offer supplements, treatments, massages and fitness equipments are present in the market. There are yoga and palmistry services, too. Body art like tattoos and piercings can be done in Camden Market that is owned by Bebo Kobo.